Ricker, Andy. With Goode, JJ. POK POK The Drinking Food of Thailand. 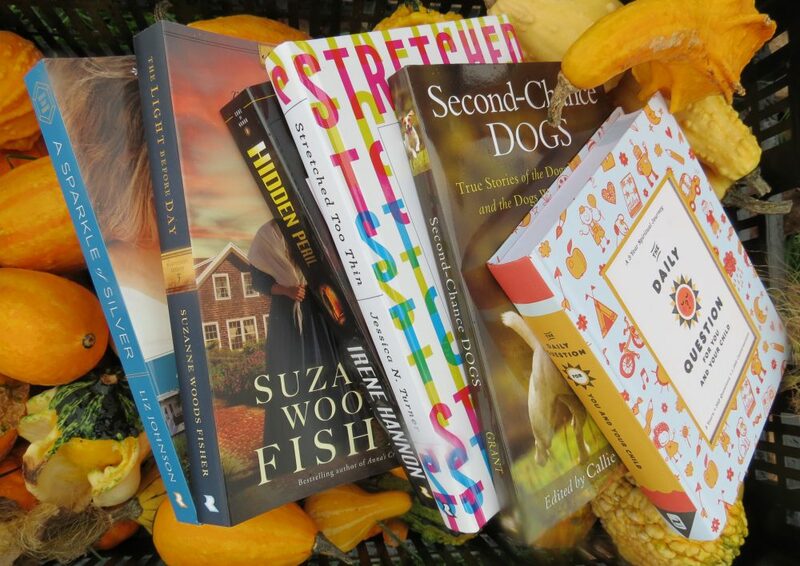 New York, USA: Ten Speed Press Publishing. 2017. 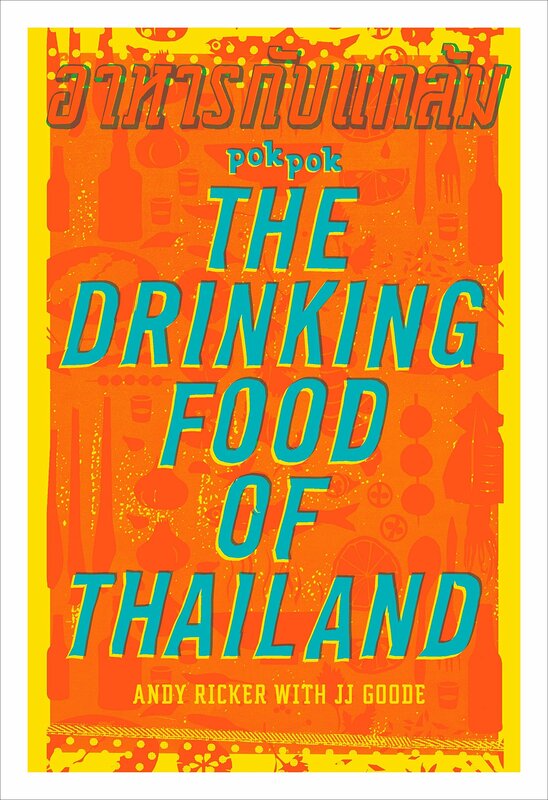 Opening his first restaurant in Portland, POK POK, as well as several others, and a 2011 James Beard winner for Best Chef Northwest, cookbook author Andy Ricker shares drinking food (appetizers worthy of accompanying drinks) in his new book, POK POK The Drinking Food of Thailand. With relevant introductions to each recipe, well explained and organized directions and associated photographs, anyone interested in food from Thailand will find plenty of ingredients and variations to satisfy a palate. Though I have absolutely no knowledge or experience with Thai food, I still found this book to be acutely organized and quite interesting with the stories and prefaces before each included recipe. Worthy of being presented as a gift to someone appreciative of Thai food, this current cookbook is definitely something to consider for the right receiver. Maybe not ready to venture into making my own Thai food yet, after reading this book, I am surely more open to seeking out a restaurant to try such a menu and am certainly more knowledgeable about the ingredients and culture. Well done!